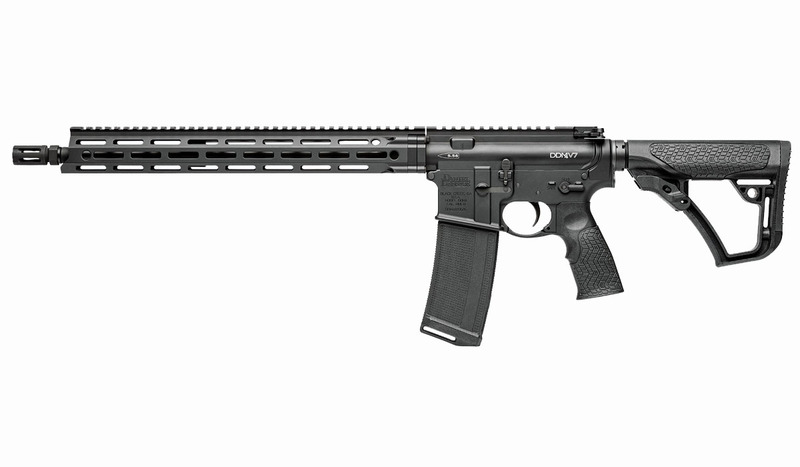 Precision built in the USA, Daniel Defense Rifles are engineered with the tactical professional and shooting enthusiast in mind. 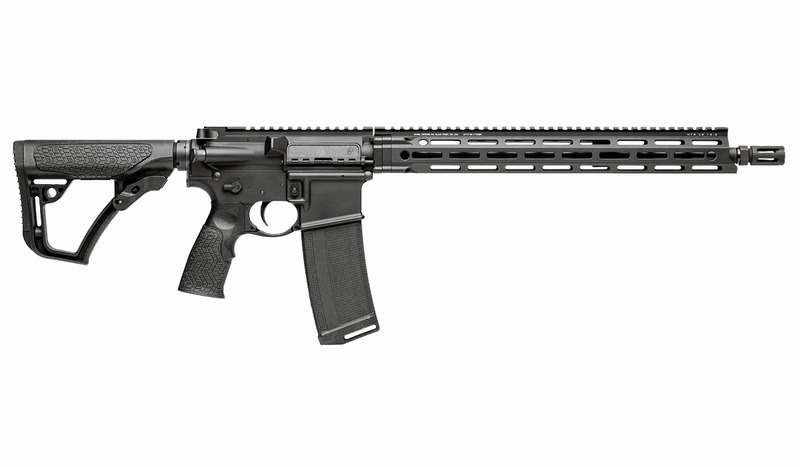 The DDM4 V7 is a balanced, do-it-all carbine with a Mil-Spec upper and lower receiver, hammer forged, 16" chrome lined 1:7 barrel with a Daniel Defense flash suppressor, H-Buffer, and mid-length gas system. 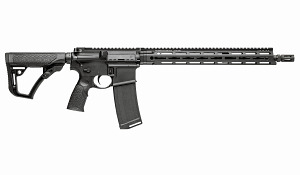 A free-floating M-LOK MFR 15.0" handguard offers incredible weight savings as well as superior cooling, ergonomics, and modularity while maintaining the strength and durability expected from Daniel Defense. 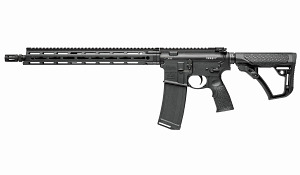 Finished with a Daniel Defense stock and pistol grip, the DDM4 V7 comes with one 32RD Daniel Defense Polymer Magazine, vertical foregrip, manual, and hard case.